Amazing wedding gowns Swindon by Bridal Boutique stands for romance, beautiful detailing, excellent workmanship and the finest fit and quality. 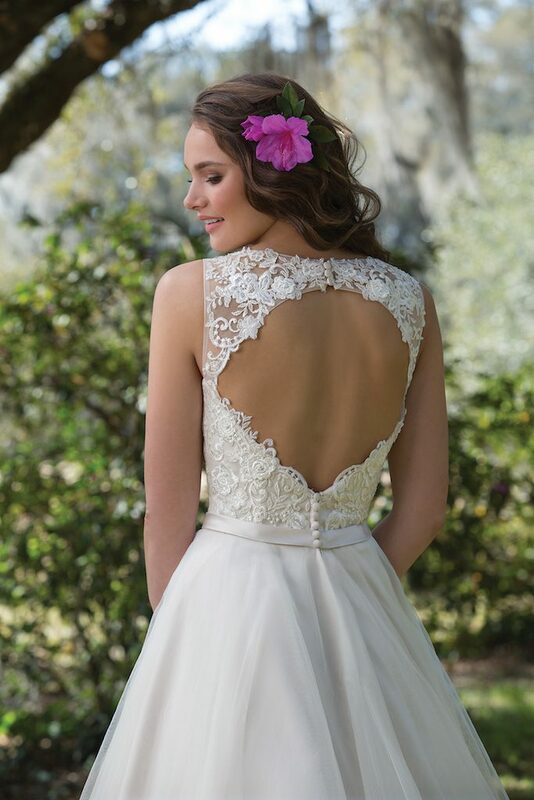 We believe that every woman deserves to feel amazing, comfortable and most importantly beautiful on her big day. We make wedding dresses Swindon for real women with real figures, our lines flatter and accentuate women’s curves and with our extensive range we can cater to any height or size or colouring of women. 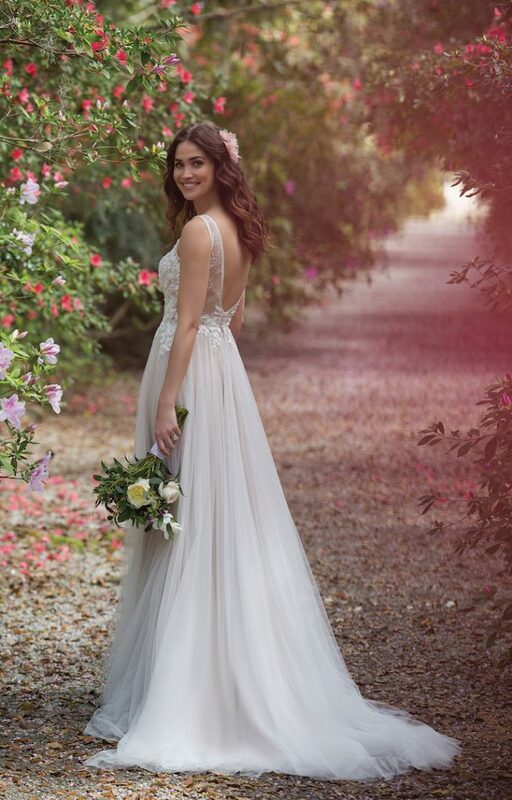 This seasons trends include soft Satin Taffetas, Swarovski crystal beading and accents of gold, with many of Bridal Boutique wedding gowns Swindon featuring detachable straps, stoles , halter necks ,jackets and shrugs. We have done extensive research working with brides all over the world to find out what real women want and need in a wedding gown, just by trying one of Bridal Boutique’s gowns at our store in the centre of Swindon and you will feel the difference. There will be amazing wedding gowns Swindon in the Bridal Boutique’s collection that some women will only ever have dreamed of wearing but with the structure, and fit it is possible for every bride to wear the wedding gown of her dreams. Look and feel like the bride you have always dreamt of being with an exclusive wedding gown. Celebrate your curves with confidence in an exquisite gown from Bridal Boutique Swindon. Click the ”Contact Button” button to the right if you would like help or advice on selecting a designer wedding gowns Swindon from Jane or if you would like an appointment to see our full range of exquisite wedding gowns.